Happy New Year! I hope 2015 is off to a great start for you! Late last year I created a new website - same address, new design. 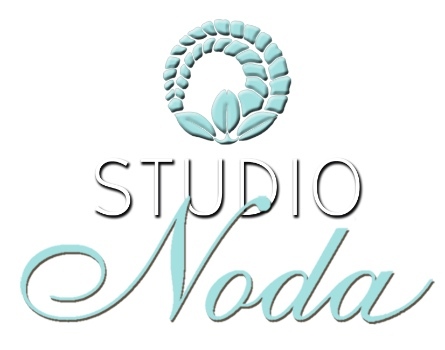 Now my Blog is incorporated with the website, so it's about time I used it to say Hi! Unfortunately I can't bring all my other posts over from the old Blog so I'm starting fresh. A very cool thing happened for the Studio this month. 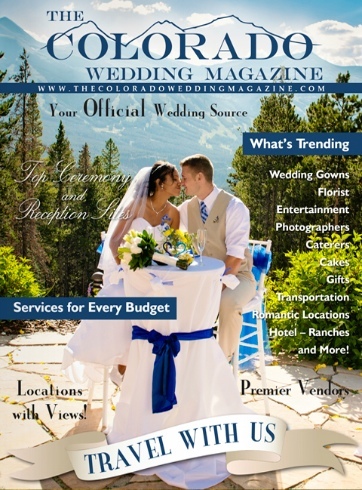 I'm very excited to have one of my all time favorite wedding photos on the cover of The Colorado Wedding Magazine! This was Reeva and Chad's beautiful Breckenridge wedding in 2012. Thank you to David and Lyn of The Colorado Wedding Magazine for using this photo. Last edition of the magazine carried an article that I photographed and co-wrote with Emma Shinnick from GlowEvent.com. What a very nice way to start off the year! More news to come soon - especially about Headshots!! They have been called "The New Handshake"! So much depends on our "image" in media - LinkedIn, Websites etc. There is nothing like having a great professional headshot to present your profile to customers, peers and potential bosses! 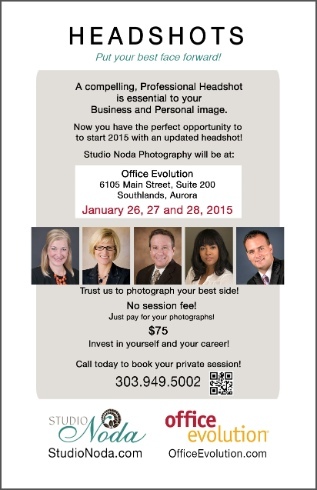 I have a Headshot Event coming up at Office Evolution (OfficeEvolution.com) in The Southlands. It will be on January 26, 27 and 28th and I'm taking bookings now! I'm going to include some evening sessions as well. No session fee and you end up with 2 great shots (each in color and black and white) plus I give you a "media-sized" version of each cropped perfectly for social media. Choice of backgrounds. All for just $75!! Call me to schedule your headshot session!